“Do you mind telling me why you ran away from the operating room?” the hospital administrator asked the overwrought patient. The operation had hardly started when the patient ran away in a helter-skelter fashion from the operating room. “Because the nurse said, ‘Be brave! 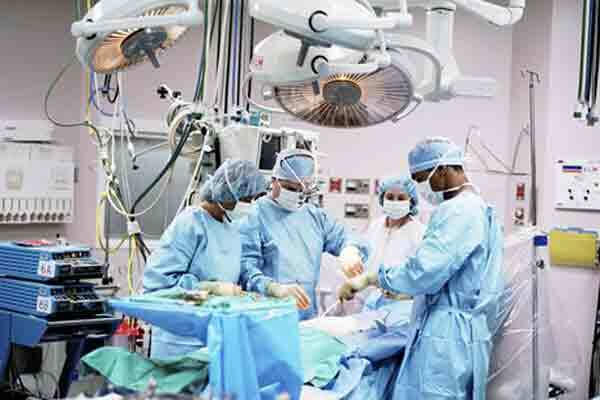 An appendectomy is quite simple.’ ,” replied the patient. The person who was so scared of the operation that the nurse had to give encouraging words was not the patient, but the doctor. To make matters worse, the patient overheard the words. Having realized that he was about to be used as a guinea pig for the first appendectomy operation by the rookie doctor, the patient dashed away from the operating room to protect his own life.